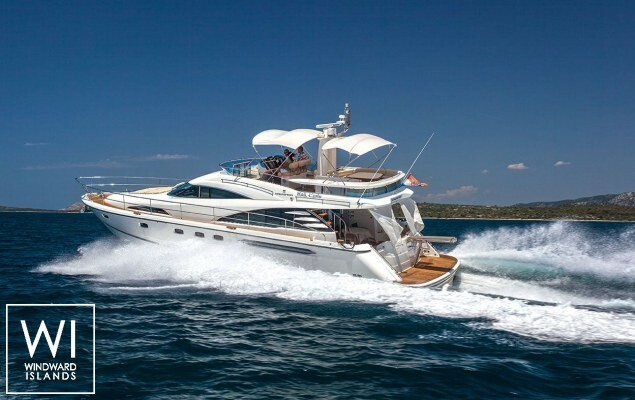 Fast, sleek and holding a unique position in the Fairline fleet, this impressive motor yacht is powered by high performance inboard diesel engines for high efficiency. 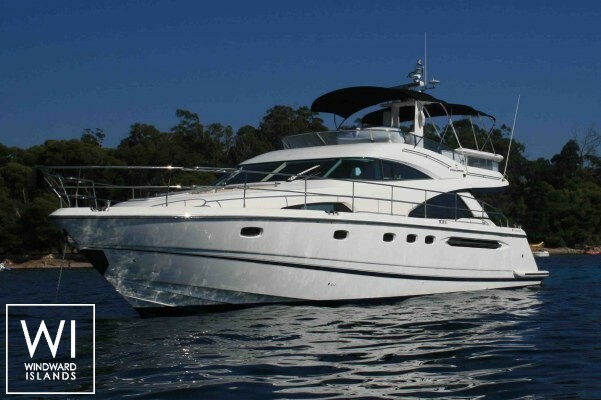 Her accommodation, incorporating two double cabins, and a full width twin bedded guest cabin, ensures that her guests will enjoy a luxurious and spacious holiday. The Squadron 58 takes the experience of Squadron ownership to new heights. Sumptuous accommodation is just a starting point. 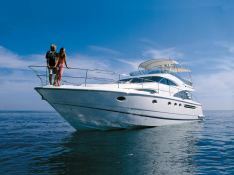 This super yacht is designed for luxury, entertainment, socialising and enjoyment. 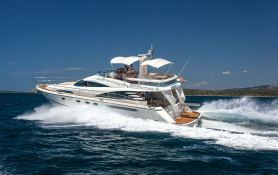 She features a huge flybridge with a very social sunbathing and dining area complete with bar, fridge and griddle and the latest state-of-the-art safety and navigation equipment. Every conceivable extra has been fitted including Satellite television, water maker, shorepower cable master system, teak side decks plus much more. 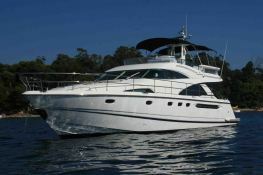 Boat available in Menorca (Baleares) and Sibenik Croatia.